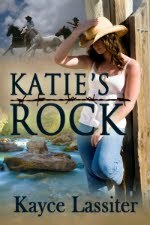 A lovely Mississippi woman, Madeline Barker, can’t get over the unsolved murder of her father. Who would murder a beloved pastor twenty years ago? A new death in her small town results in a finding of evidence from Pastor Barker’s death, yet the local police force can’t get past their initial accusations against Madeline’s step-family. Madeline takes it into her own hands, scrapes together all her money, and hires a well-known California private investigator, Hunter Solozano. 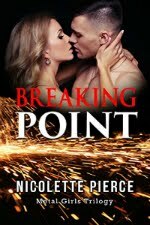 After a breakup with her longtime boyfriend, Madeline is surprised at her attraction to the surfer-looking P.I. Hunter has his own baggage and isn’t happy about the beautiful woman who hires him. Without bias as to the evidence he finds, Hunter is worried about how the results will affect Madeline. He can’t subtract her family from the evidence, yet there’s a mystery player sending threats. As a reader, I was surprised at the illegal and unethical activity attached to Pastor Barker. I would’ve appreciated Novak to pick a different “problem,” yet the mystery and romance kept the pages turning.